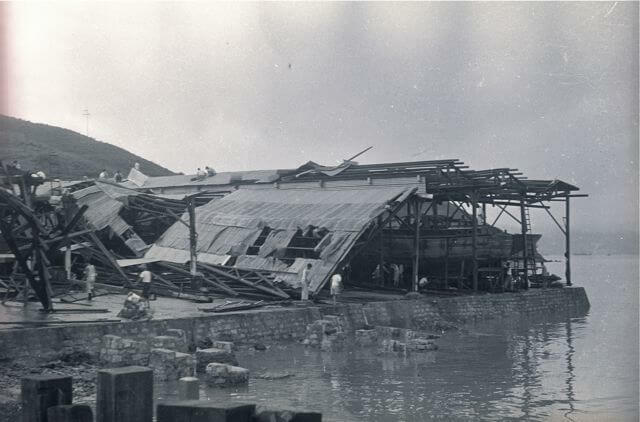 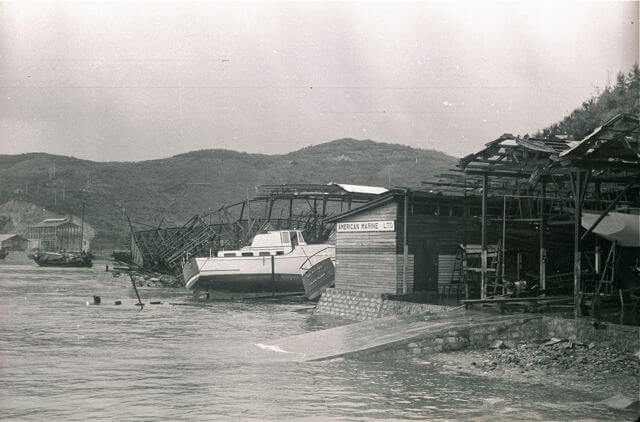 Thomas Sposato has sent a link to a website which shows photos of American Marine boatyard shortly after Typhoon Wanda made landfall in Hong Kong on 1st September 1962. 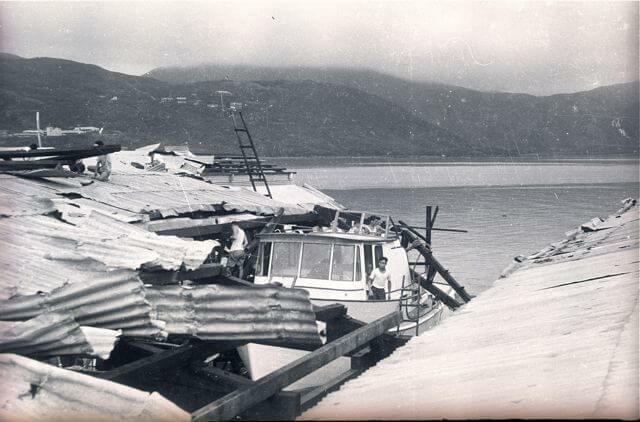 Wanda was the most intense tropical cyclone on record in hong Kong and caused 434 deaths and left 72,000 people homeless. 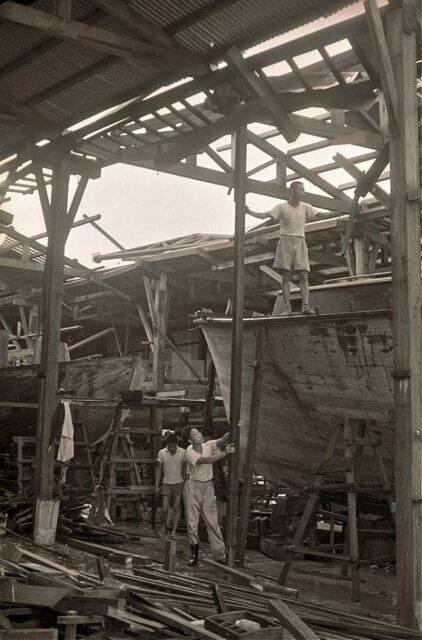 Over 2,000 boats were either wrecked or damaged in the colony. 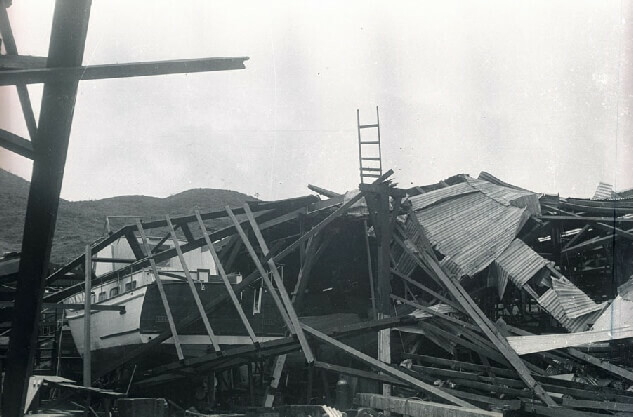 All Photographs courtesy Tony Fleming.